Oh K! 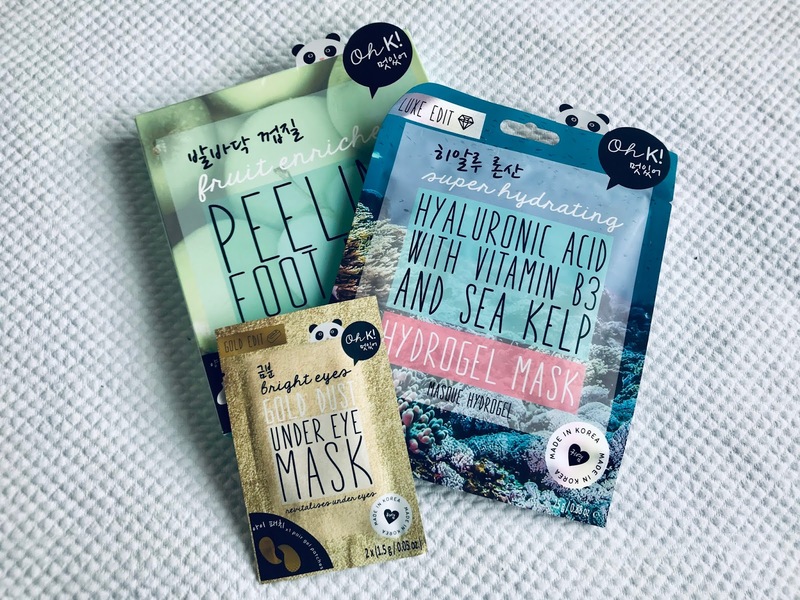 is a South Korean skincare brand that specialises in amazing quality beauty masks. 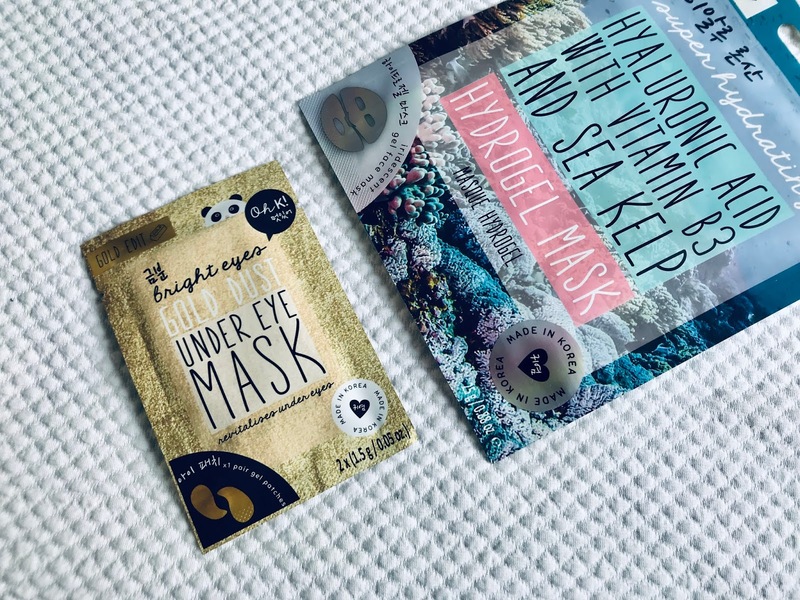 I bought two masks from them (The Fruit-Enriched Peeling Foot Mask and the New Super Hydrating Hyaluronic Acid with Vitamin B3 and Sea Kelp Hydrogel Mask) and I was also gifted the Bright Eyes Gold Dust Under Eye mask. A pair of skin softening socks. Take the socks and place them on to your feet for 1-1.5 hours. Massage the product into your skin and then remove from your feet. 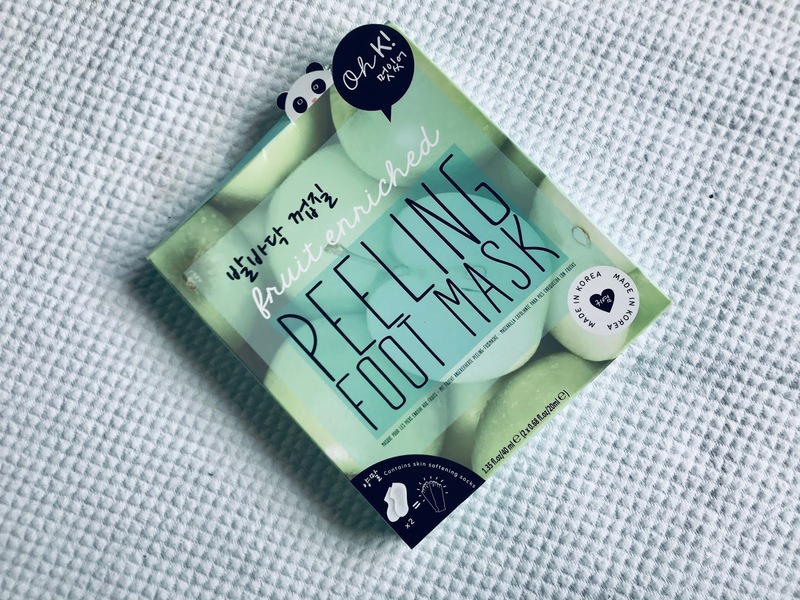 After 4-6 days your feel should start to peel - I know it's super gross and creepy to think about... but your feet are meant to be left incredibly soft so I'm going to give it a try and hopefully it is worth it haha! This iridescent gel mask aims to firm and plump your skin. 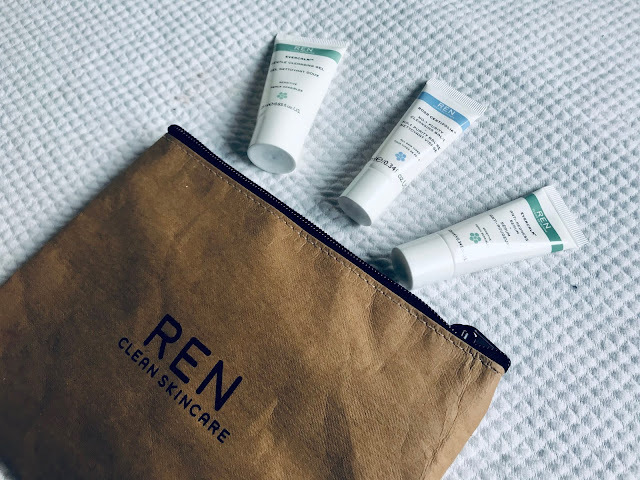 Hyaluronic acid has so many skin benefits including maximising collagen, hydrating the skin and reducing acne. This eye mask contains gold, argan oil and honey. 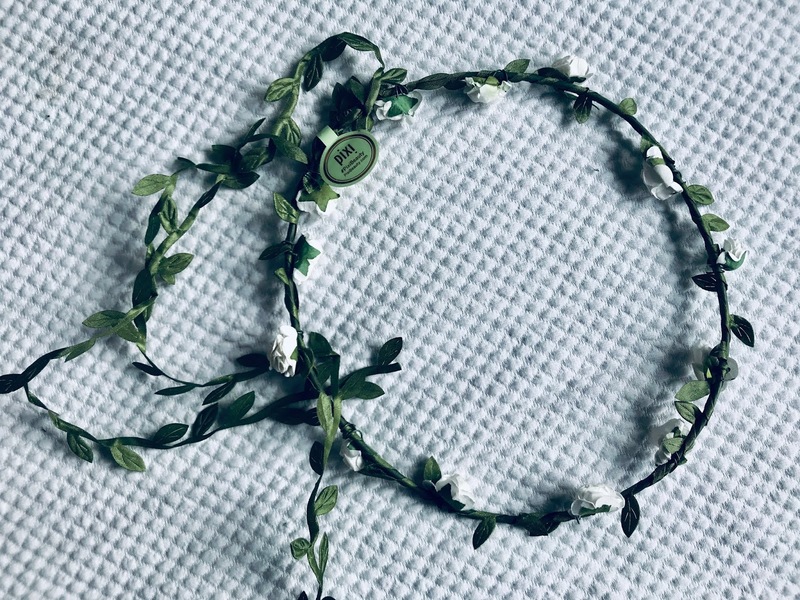 It leaves your under eyes nourished, soft and moisturised reducing dark circles and eye bags! Another Korean skincare brand that was at Stylist Live that instead specialised in face creams. 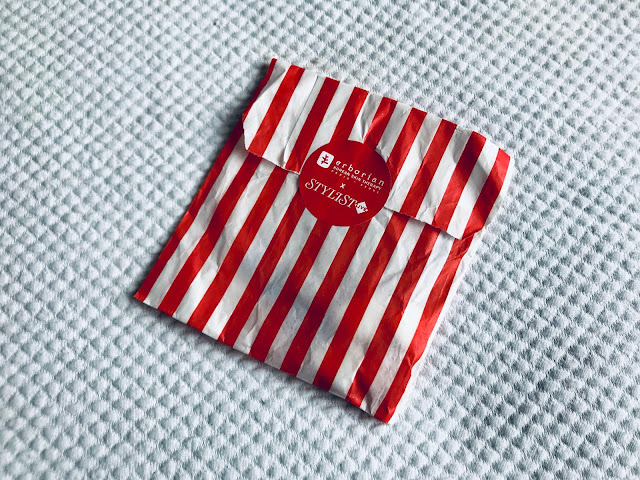 We were able to pick some of their product samples from a pick n mix wall, as well as some sweets. All of Erborian's products aim to help women become naturally beautiful, so the appearance minimal makeup but perfect looking complexion. 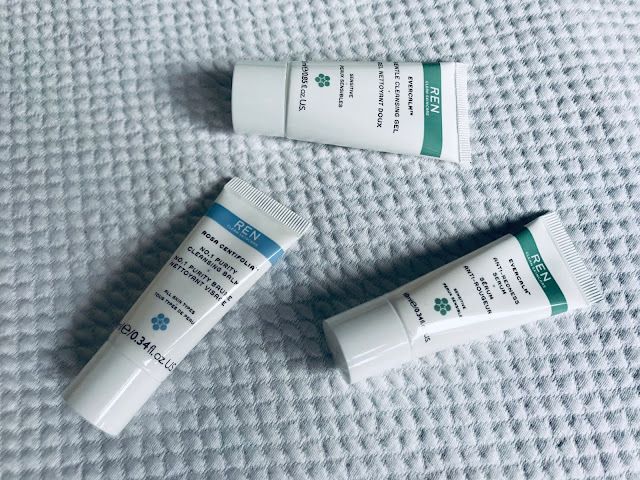 A BB Cream that promises the 'Baby Skin' effect. This BB cream adapts to match your skin colour when applied. It contains SPF 20. 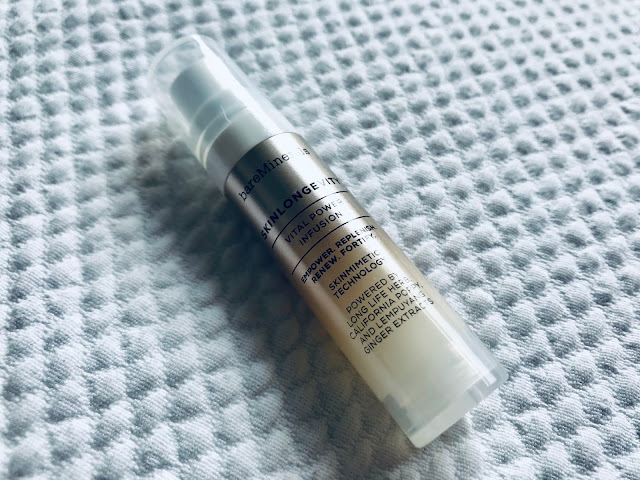 This CC face cream is sold as a 'skin perfecter' in the shade 'Light'. It contains SPF 25. This mattifying face cream is said to create a 'Blur Effect'. 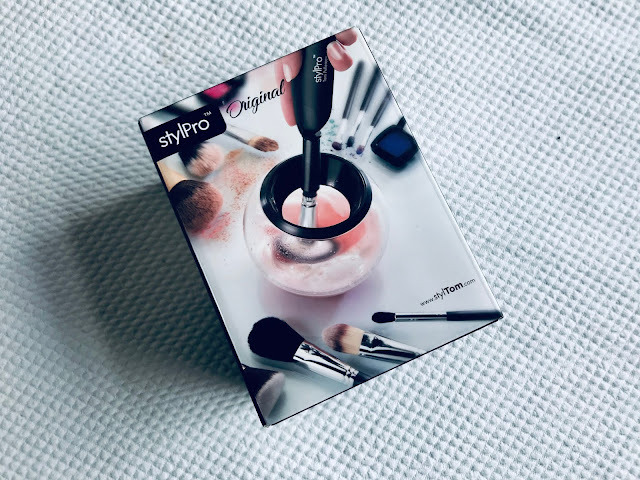 It is perfect for people like me who have combination or oily skin as it dries out those areas to ensure your makeup won't sweat off during the day - so a perfect makeup primer! 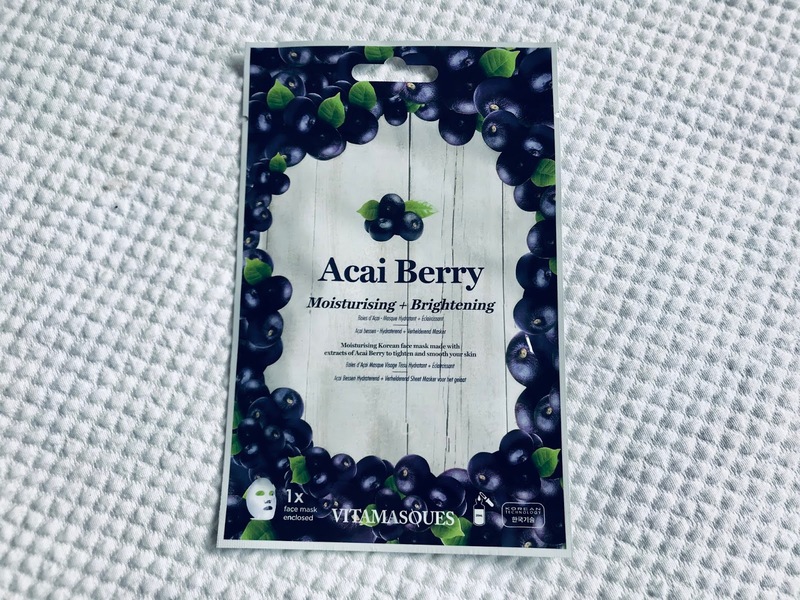 As their name suggests, Vitamasques has created some beautiful face masks that all target different skincare problems. 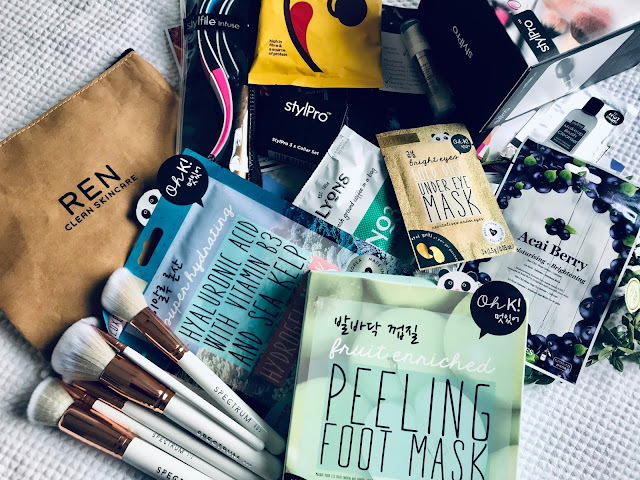 I was able to choose a face mask of my choice. This face mask contains acai berry that has properties that promises a moisturised, brightened, tight and smooth face after use. An absolute game changer. So you know the struggle of washing make-up brushes? Almost 99.99% of the time I cba to wash my brushes even though I am aware that it is horrific for my skin. 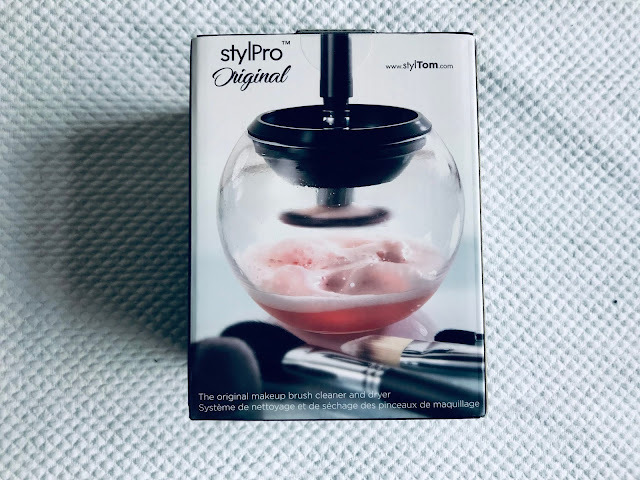 It's just that the process of cleaning brushes takes ages, and the brushes are never fully clean and they are a nightmare to dry - wellllll this was until I found the StylPro Make-up Brush Cleaner. This brush cleaner is incredible. You can clean a brush in about a minute. Take a little bit of makeup brush cleaning solution in the bottom of the bowl, add your brush to the tool and then place the brush into the solution.. 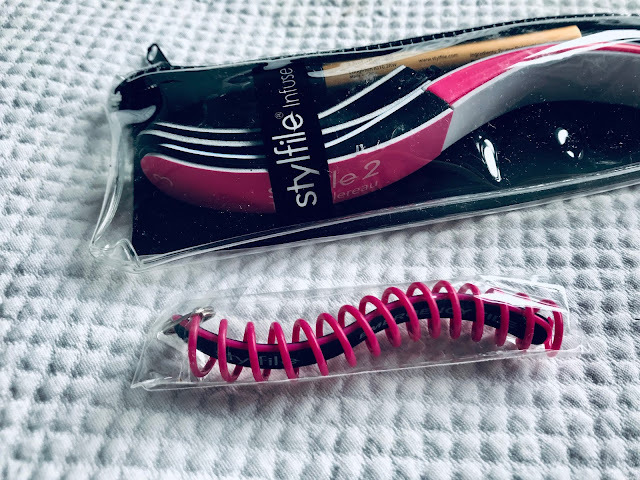 The brush is spun super fast into the solution which completely cleans the entire brush, once it clean you can take the brush out of the solution, and whilst it's still spinning leave it inside the bowl and it will dry in seconds. It's amazing! The lovely lady also threw in loads of free cleaning solution for me as well as a nail file product. An innovatively shaped nail file that also nourishes your nails with almond cuticle oil. 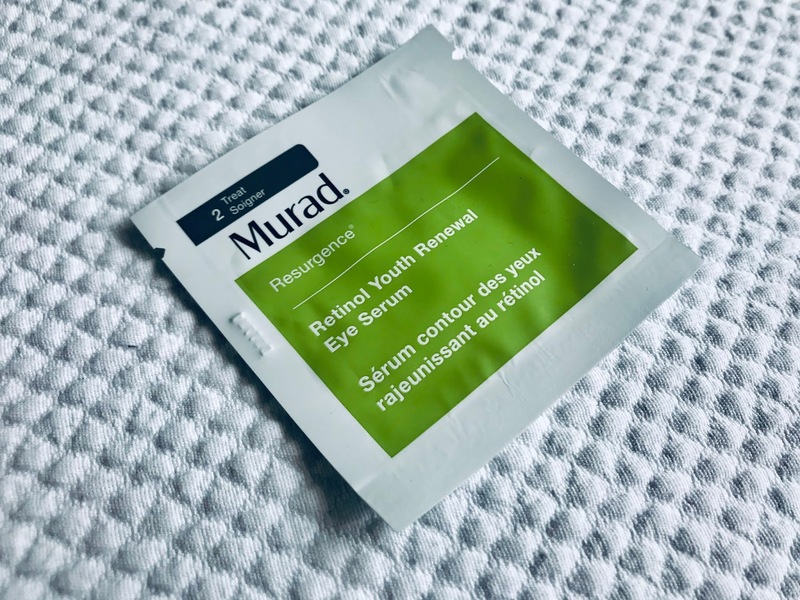 Murad creates skincare products clinically proven results. 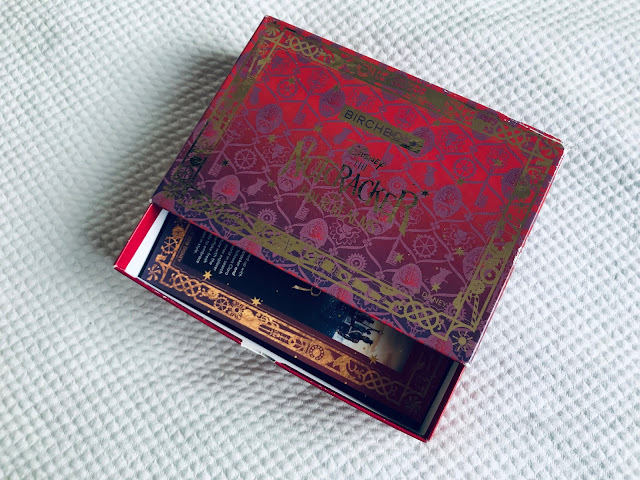 I received two Murad product samples as well as a travel-size face serum that I gave to my mum. This serum aims to visably re-energize your skin by removing stress lines and renewing vibrancy. 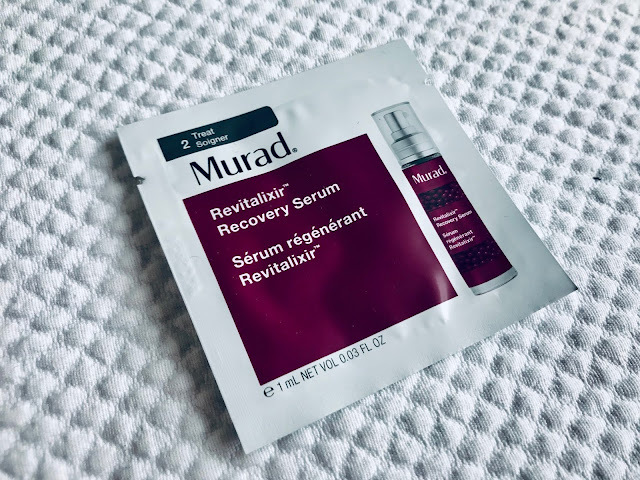 This is supposedly a breakthrough eye serum that is powered by Retinol Tri-Active Technology. It firms skin and brightens dark circles. 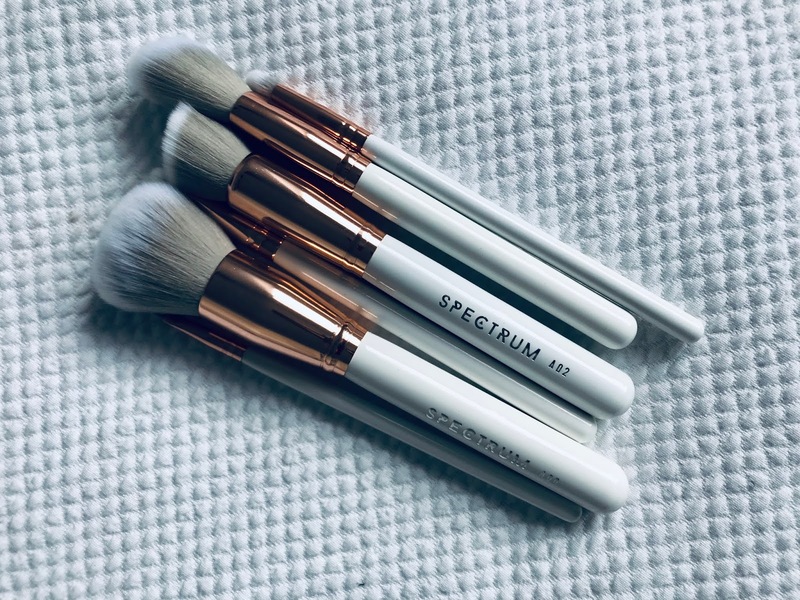 Spectrum have some of the most beautiful make-up brushes that are all vegan and cruelty free. Nancy (my sister) and I decided to go halves on the Marbleous Spectrum Collection 12 piece set. 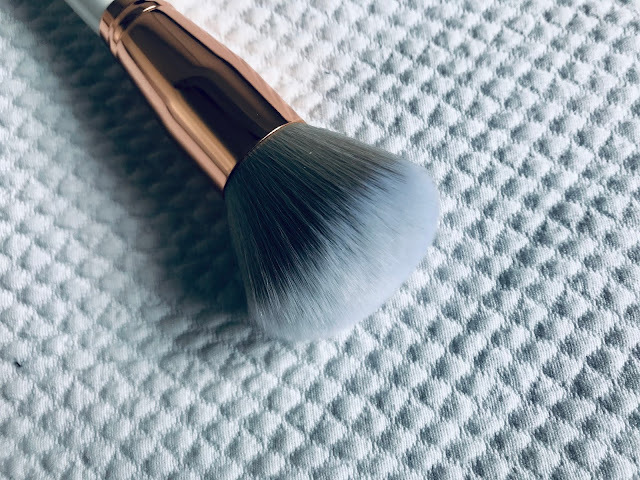 The brushes are so soft and they look so beautiful! There were loads of food samples on offer at Stylist Live. Most that I ate or drank there for lunch haha, however I did bring away with me these Hippeas snacks. 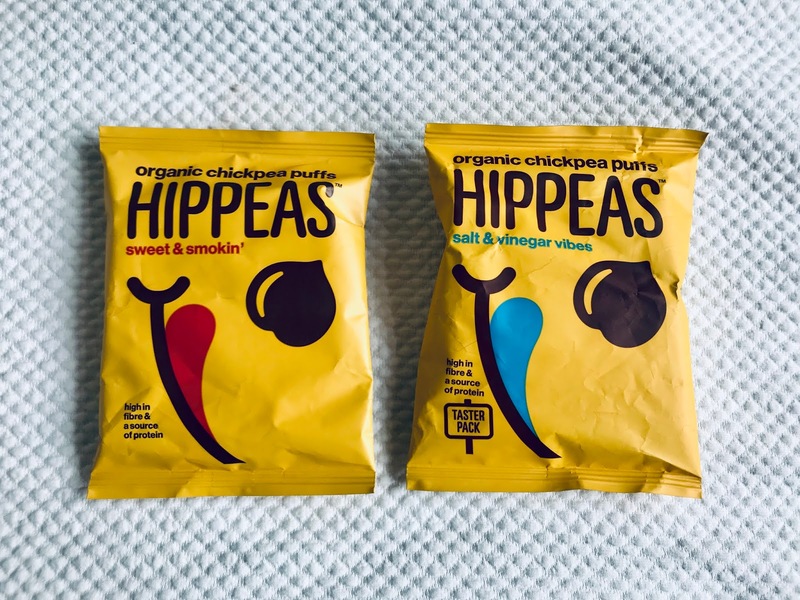 These are deliciously popped and flavoured chickpeas. Oh I did also bring back some coffee bags. Yes that's right, I bet you've heard of tea bags before but never coffee bags? 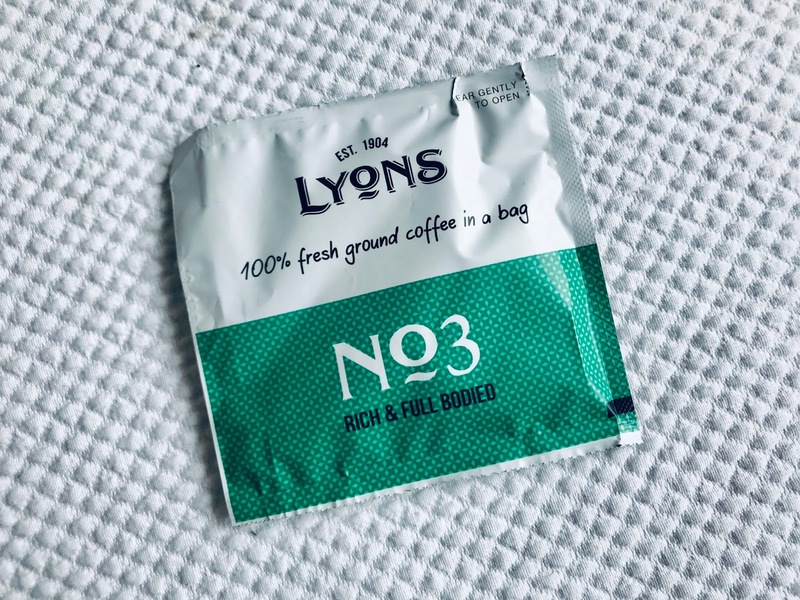 Lyon's coffee bags are amazing and create a deliciously smooth drink. REN were giving out some beautiful travel size skincare products as well as travel pouch made from recycled paper and cardboard. 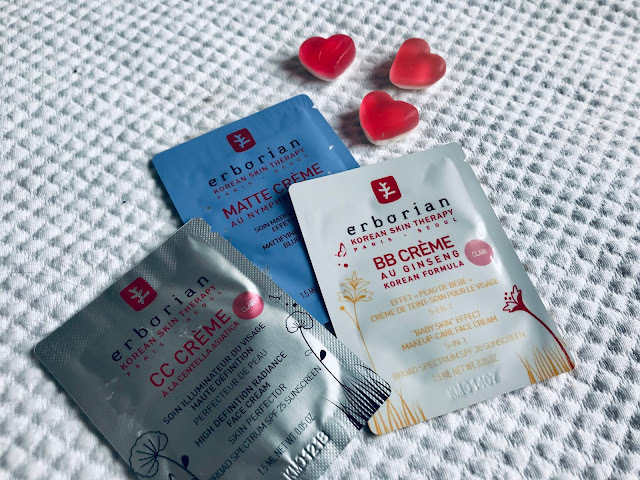 Suitable for all skin types, this cleansing balm leaves your skin feeling cleansed, purified and glowing. It's also great to nourish and soften your eyelashes and brows. 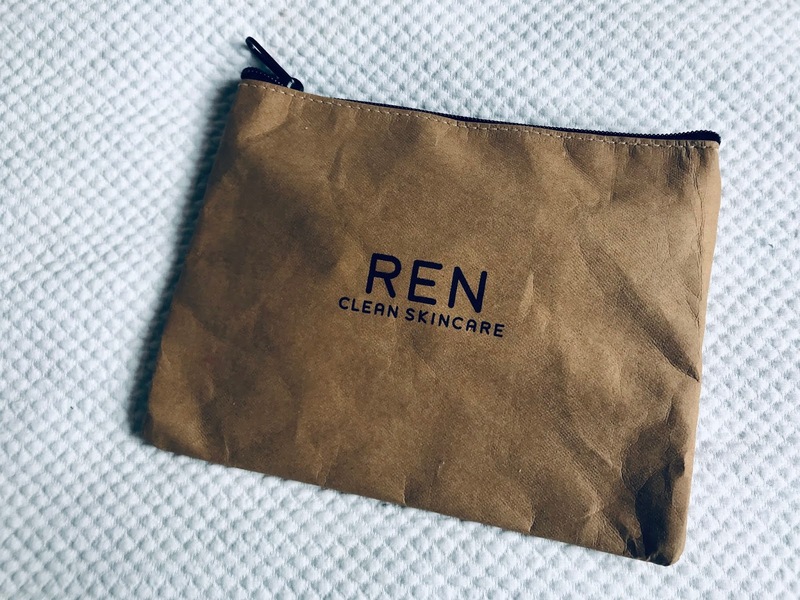 This is a perfect cleansing gel for people with sensitive skin is it's very calm on your skin and doesn't dry out any areas. The perfect serum to calm irritation and inflammation, consequently reducing skin redness. A serum powered by Skinmimetric Technology to renew and replenish your skin. Just apply a few pumps after cleansing. 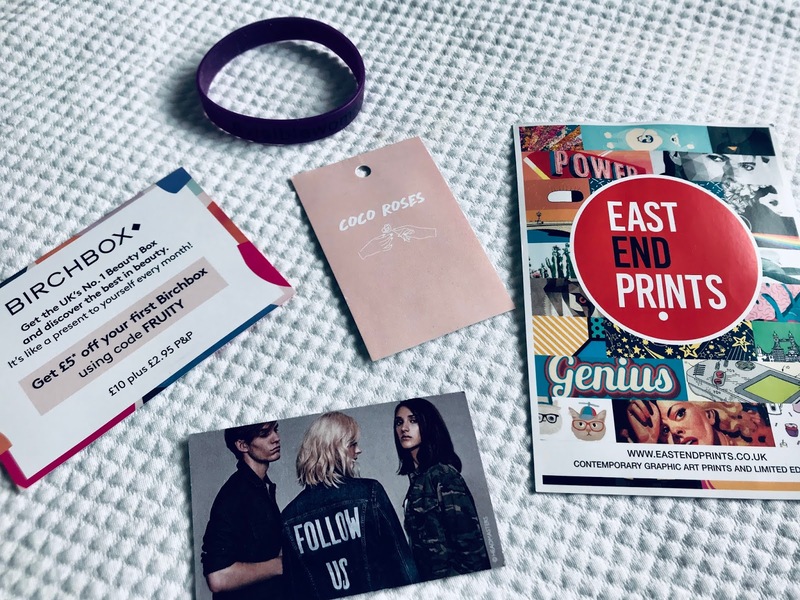 I also received a wristband with the #VisibleWomen by Stylist Live, a flower garland by Pixi Beauty, and plenty of postcards, leaflets and discount codes.